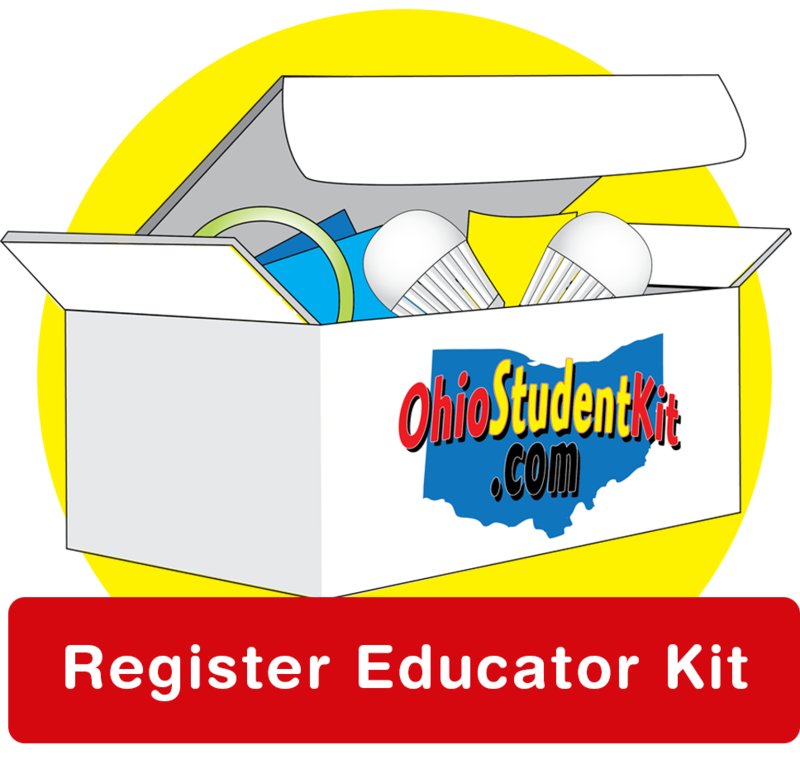 Sign up here to receive an Energy Efficiency Kit for your home, available through The Energized Guyz in-school program from FirstEnergy’s Ohio utilities. Orders are shipped via U.S. Post Office. Please provide the address where you receive your U.S. Mail. You will only receive a call or email if there is an issue with your request. Receive promotional info? I would like to receive periodic e-mails with energy-saving information and offers. By submitting this form I verify that I am 18 years or older and the parent and/or guardian making this request. If you experience trouble with this website or submitting this form, please call the Student Kit hotline at 1-855-343-6600. FirstEnergy's Ohio utilities have contracted with AM Conservation Group and The National Theatre for Children to administer this program. This site and its contents are maintained by AM Conservation Group and NTC. Costs of these programs may be recovered through customer rates in accordance with Ohio law. 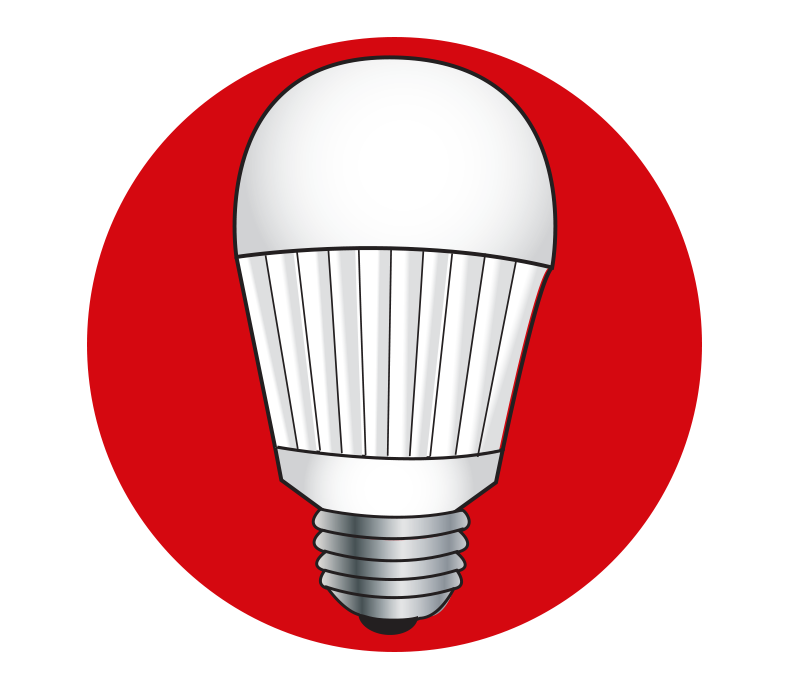 For a complete list of commercial, industrial, residential and low-income energy efficiency programs, please visit www.energysaveOhio.com.